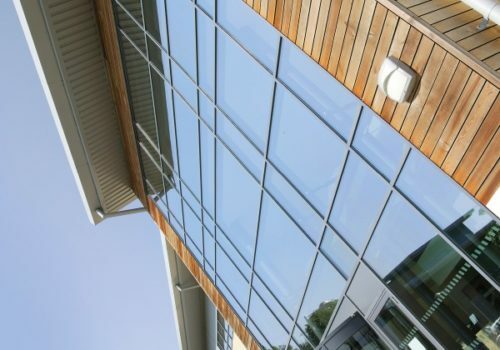 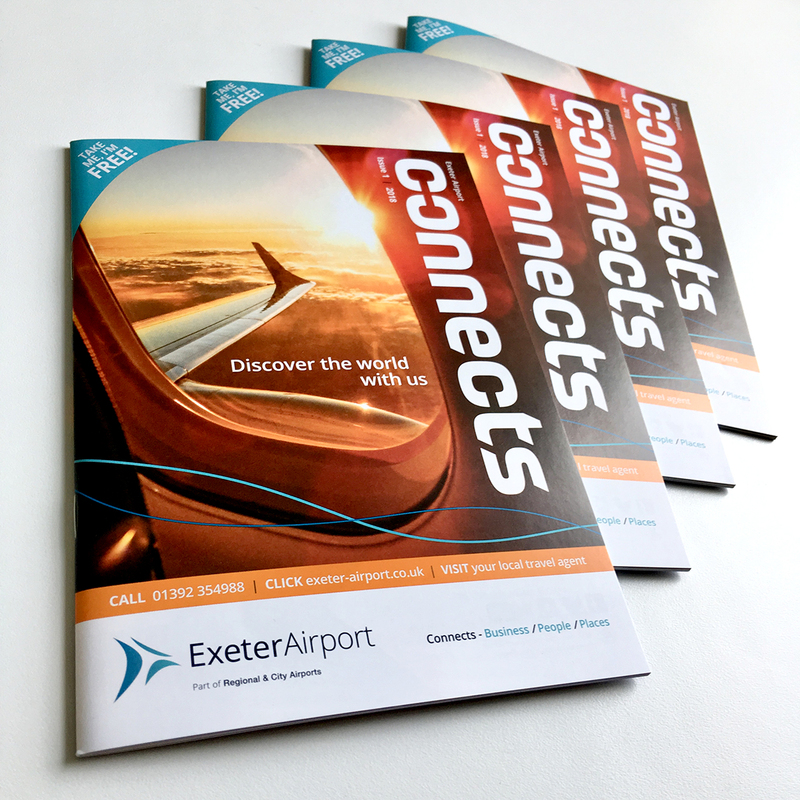 Portfolio - Norwich Airport - FOUR. 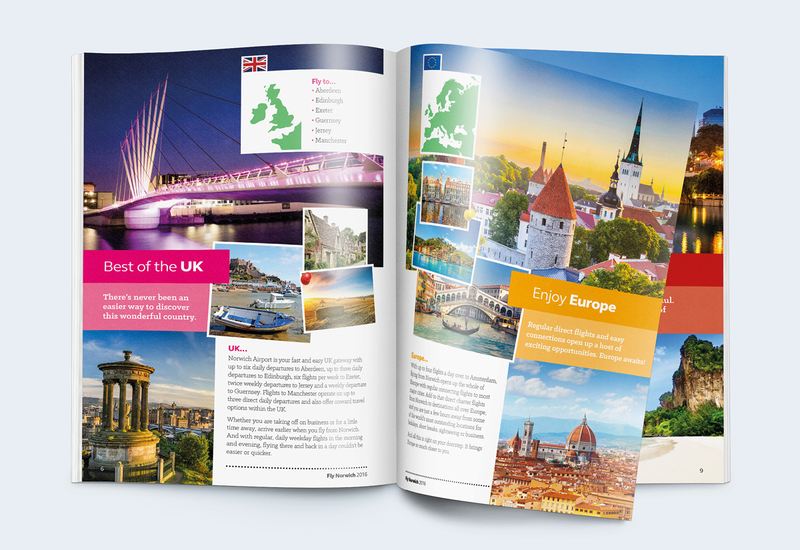 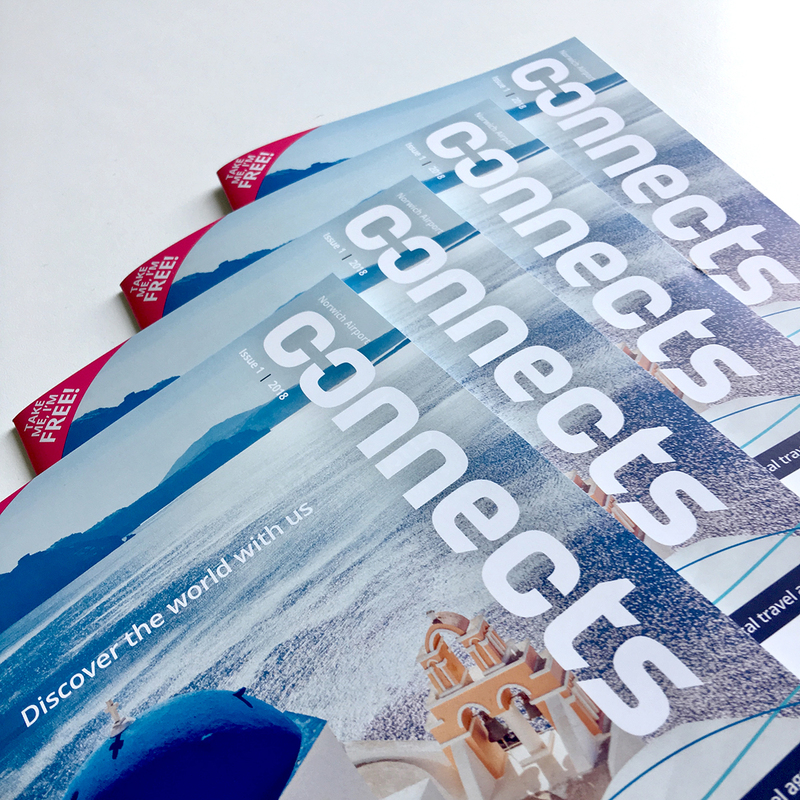 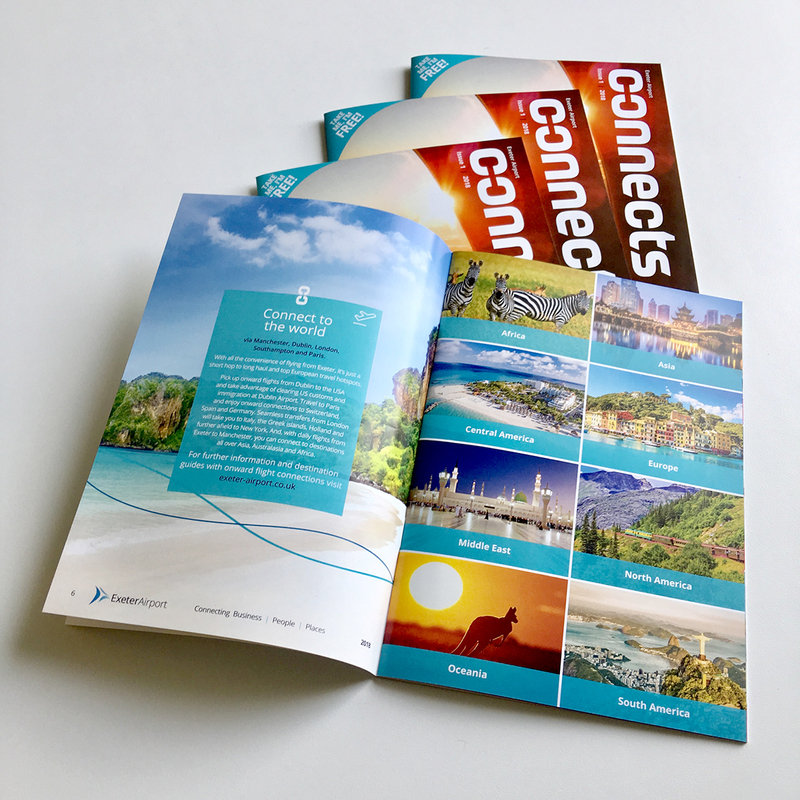 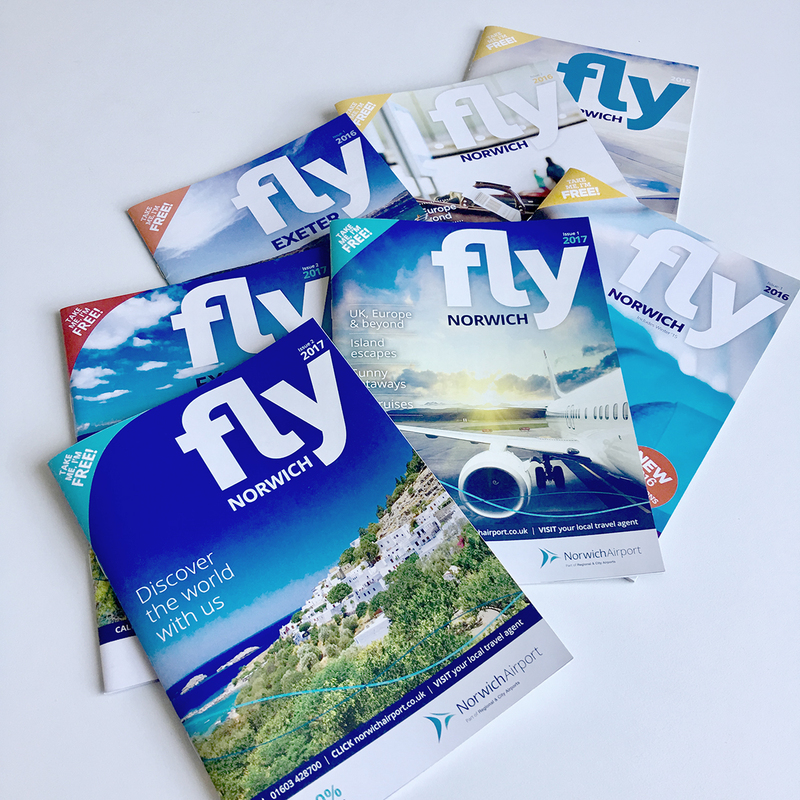 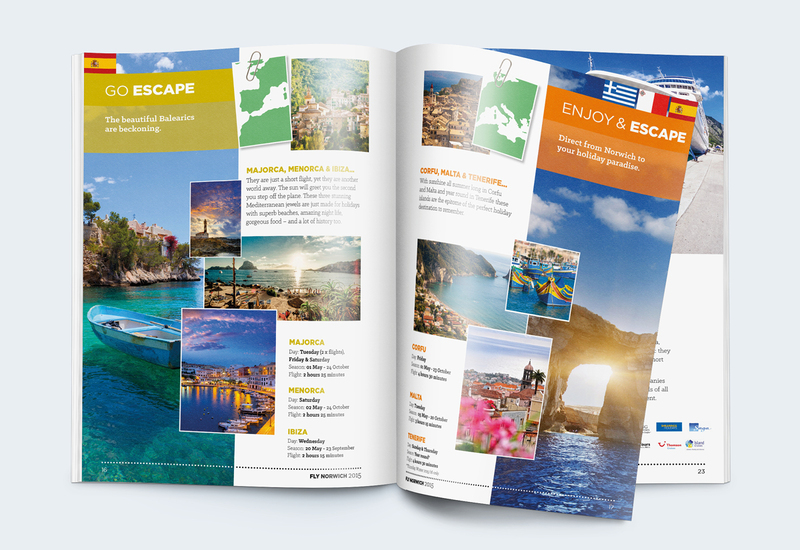 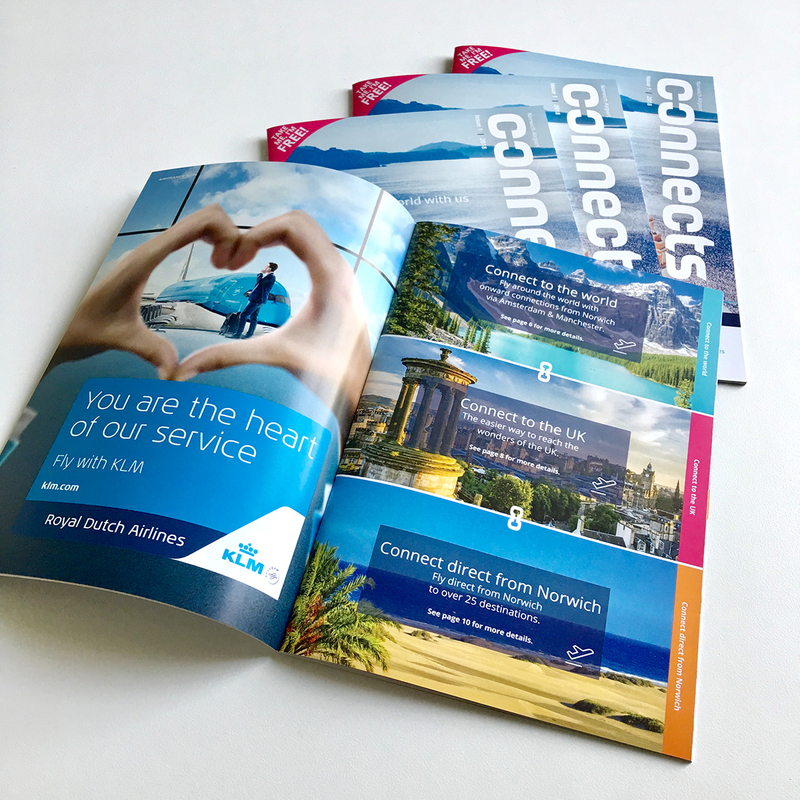 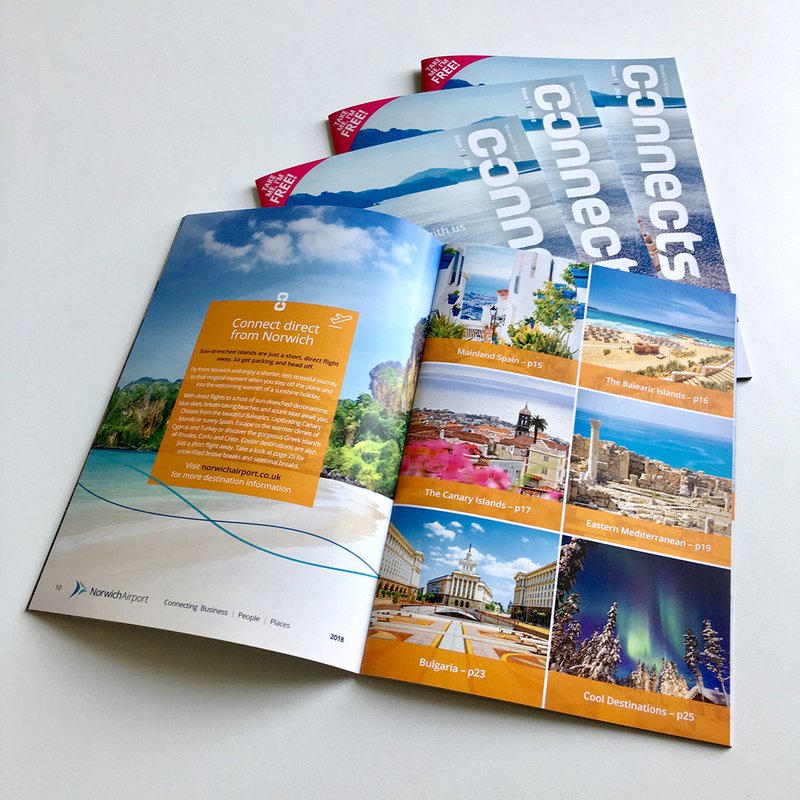 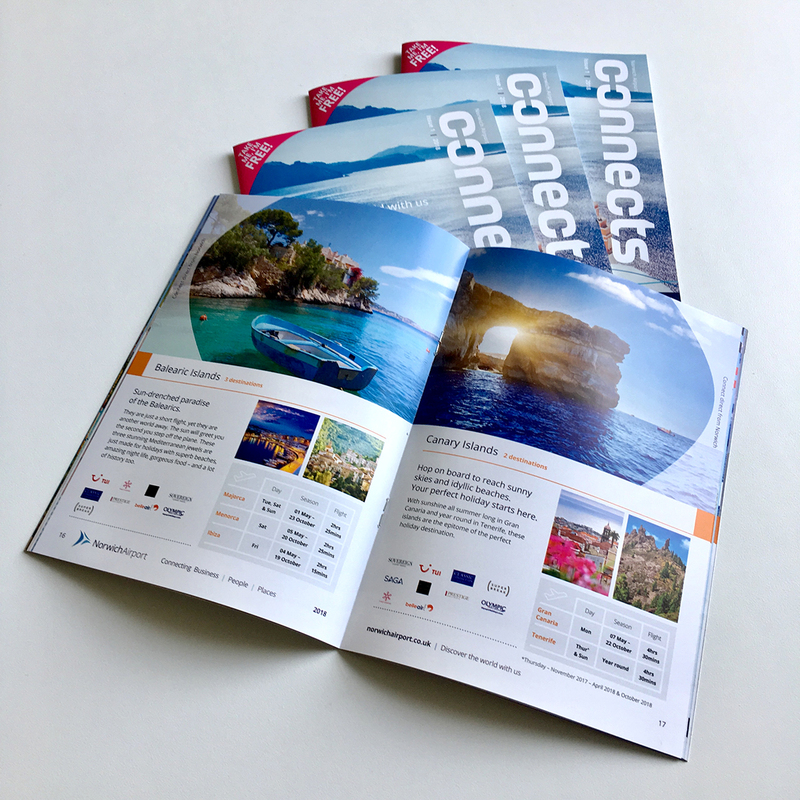 Every year, Norwich Airport produces their Fly Norwich magazine to celebrate everything that is great about flying from Norwich, whether within the UK for business or a city break, or to further afield, flying the world via Amsterdam or Manchester. 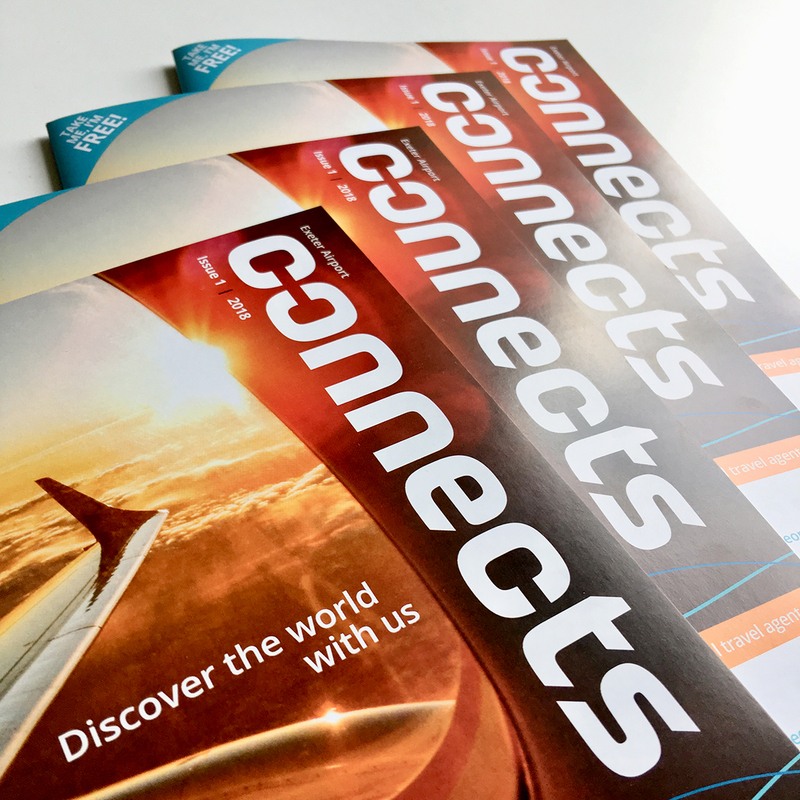 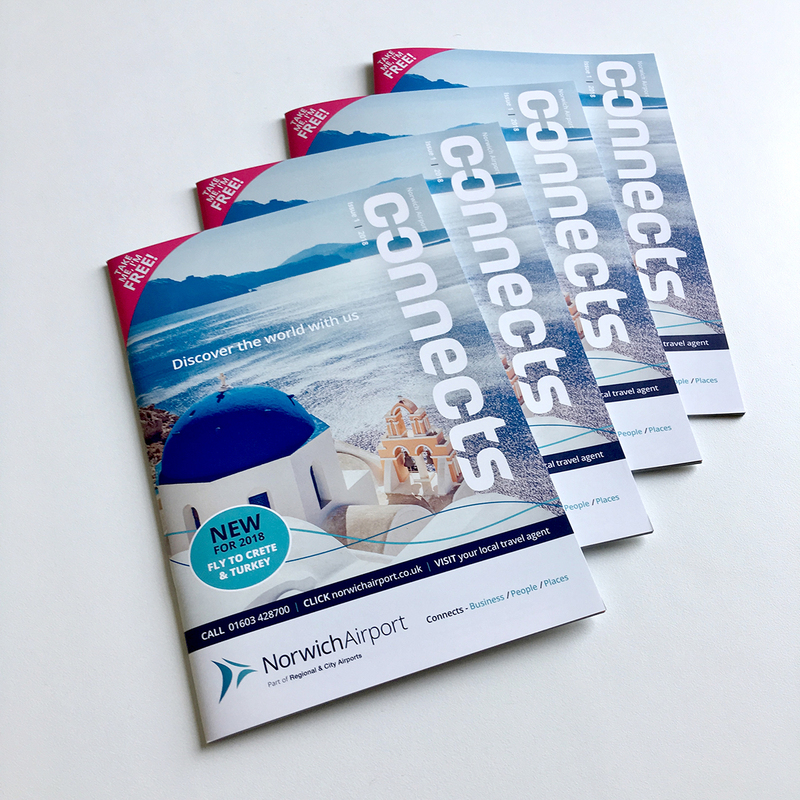 From 2017, the airport’s owners, Regional & City Airports, have renamed the publication Connects Norwich. 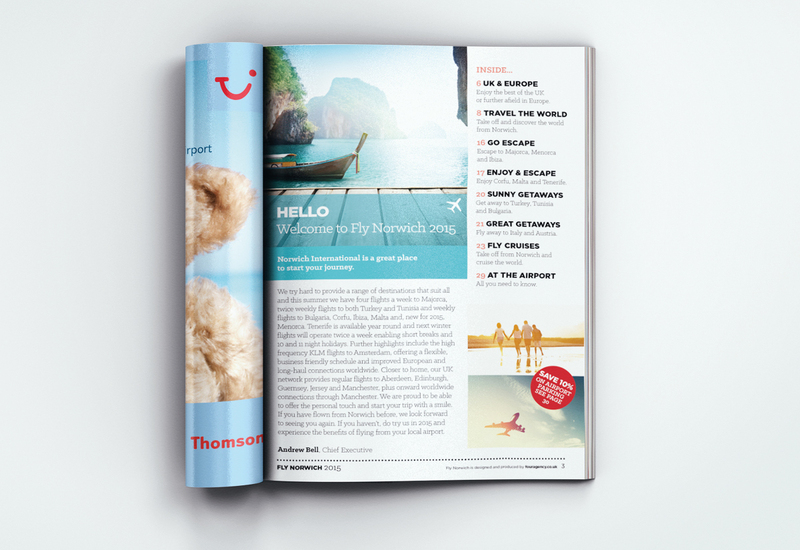 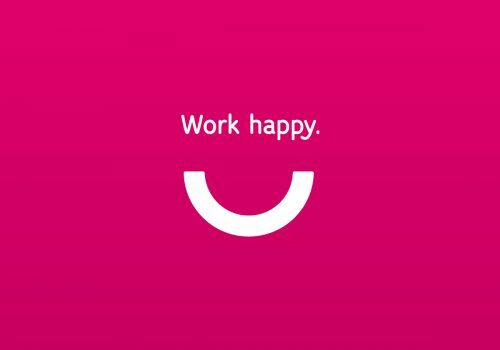 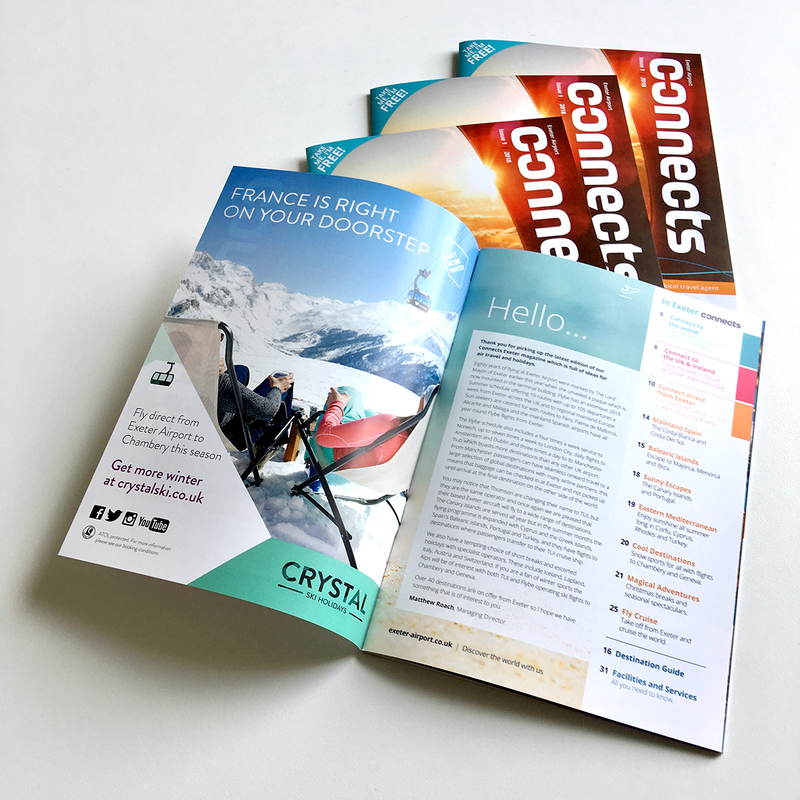 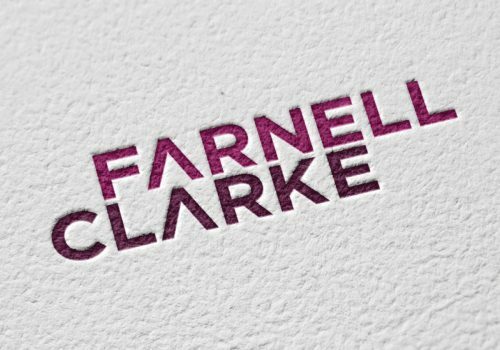 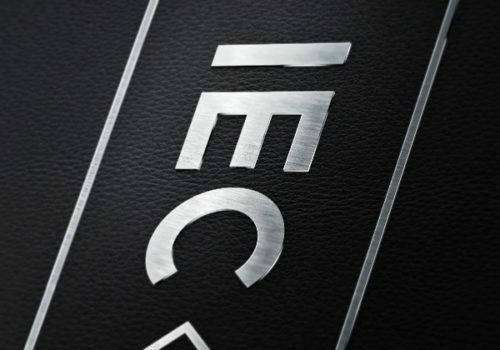 We have invigorated the publication and given it a brand new tone and feel.